When was the last time you visited a new place or a country? Did you have a list of expectations and things that you wanted to do? Perhaps you have saved some most especially when you are going to stay there for quite some time. 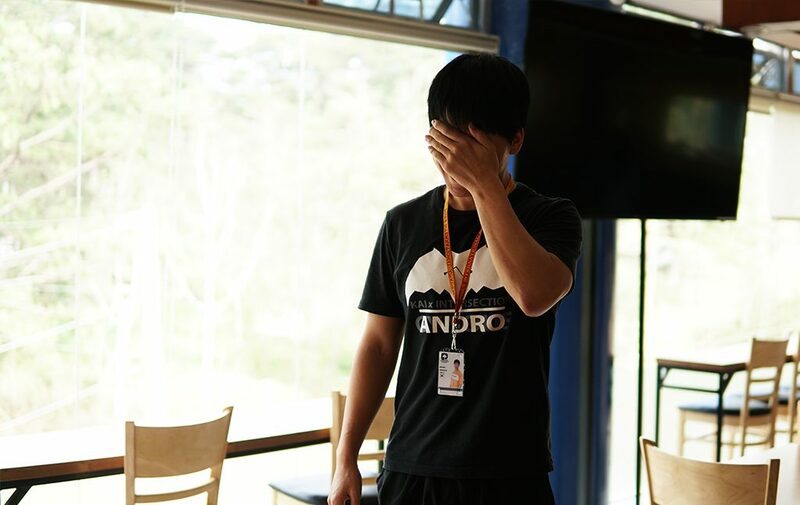 Kiho is one of our Korean students who’s been studying and staying in the academy for 2 months. Prior to coming here, he had some expectations about Philippines. 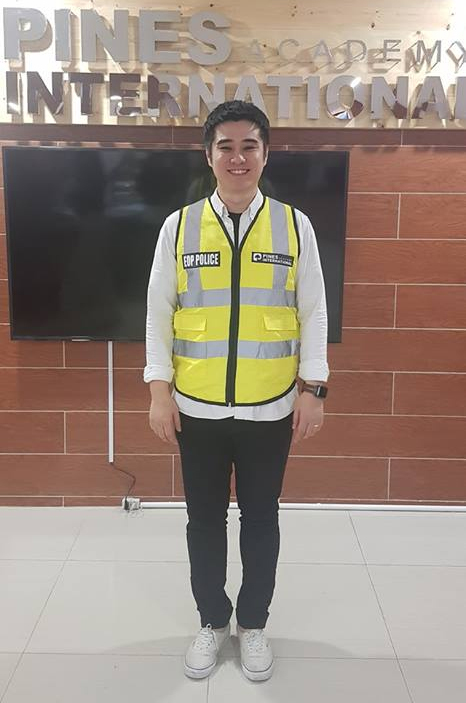 It was a delight to hear about his experiences while studying English in Baguio. 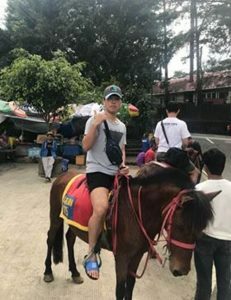 He said he has no regrets and is in fact enjoying how he discovered new activities in Baguio while polishing his English skills. 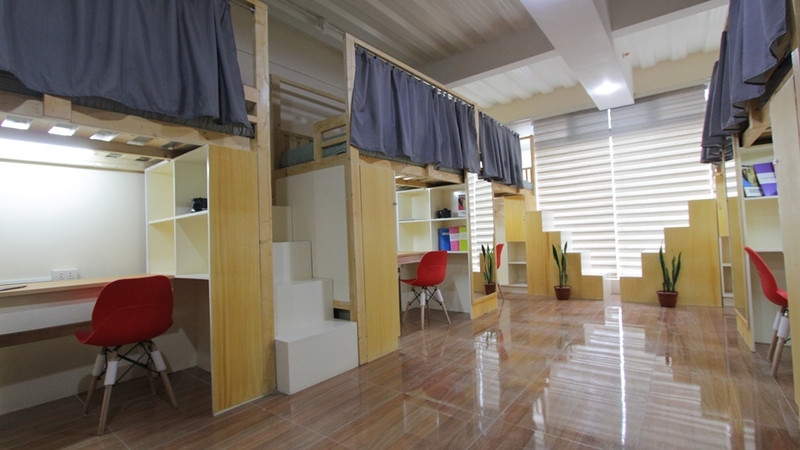 Kiho’s agency recommended a lot of schools to him but due to his friend’s suggestion, he chose Pines. The fact that a lot of Koreans go to Pines also influenced his decision. First thing that surprised me when I came here was the distance from Manila to Baguio. I didn’t expect it to be far, but I like the weather here. 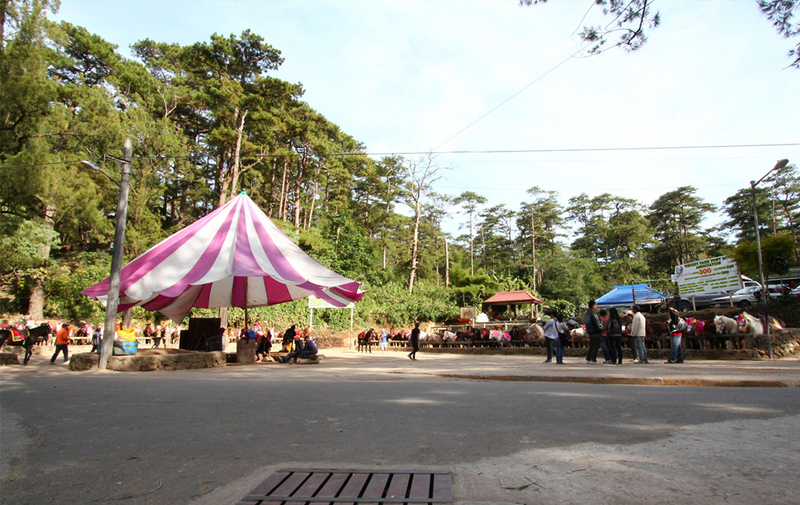 Since Baguio is located on top of mountains, the weather is not hot. I enjoy going around the lovely city with my friends during weekends. 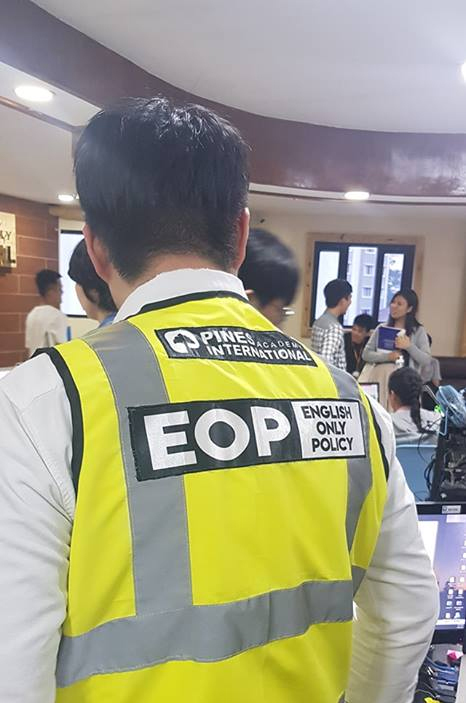 In Pines, international staffs make sure we are really following the English only policy. This is good although it’s a little bit difficult especially when I don’t know the words that could help me express myself to a friend. I was tempted to speak in my mother tongue, but I didn’t . Of course this is a challenge! I guess it made me tougher and wiser English speaker because I became a better speaker in a matter of weeks. 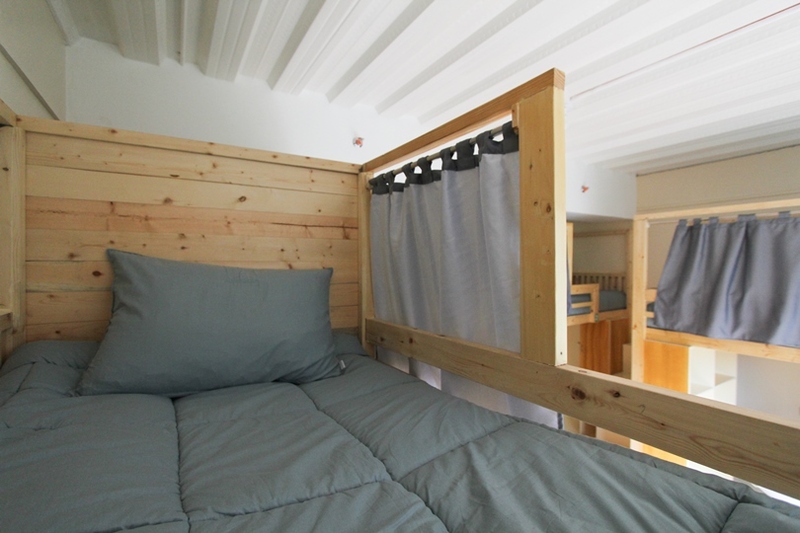 The dormitory is better than what I’ve expected. 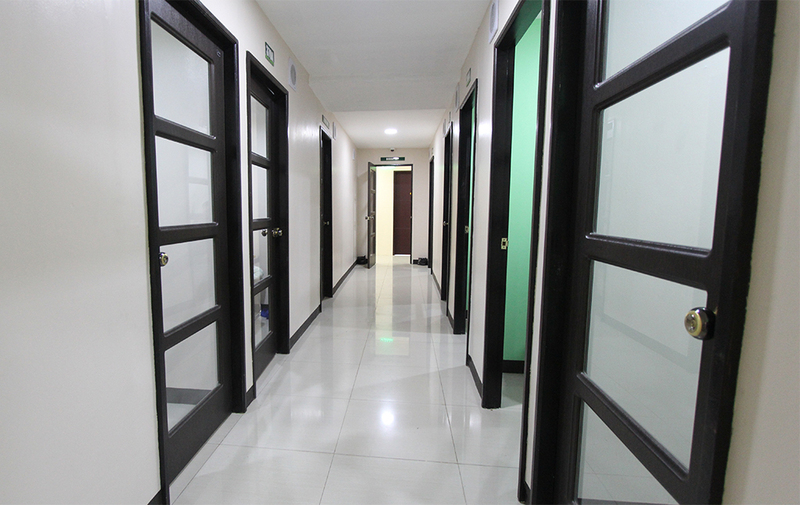 I have thought before that the dormitories were small and a little dirty, but it turned out to be wide, clean and new. 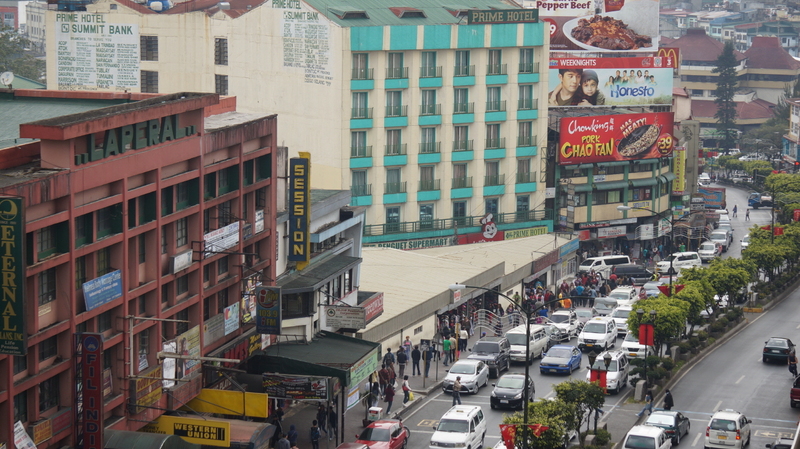 On weekends, there are many people downtown (on Session Road). It’s lively and amazing to me because I get to just see them. 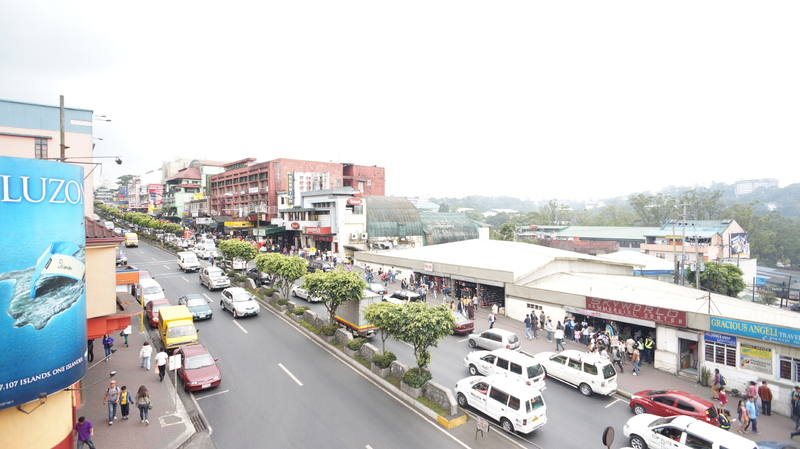 Most people smile, and I feel safe in Baguio City. I was really glad that I got to experience riding on a horse at Wright Park as it is near Pines Academy. It was fun and exciting. For the first few minutes, a guide helped me;but after a while, I got to do it on my own. It’s scary but exciting at the same time. 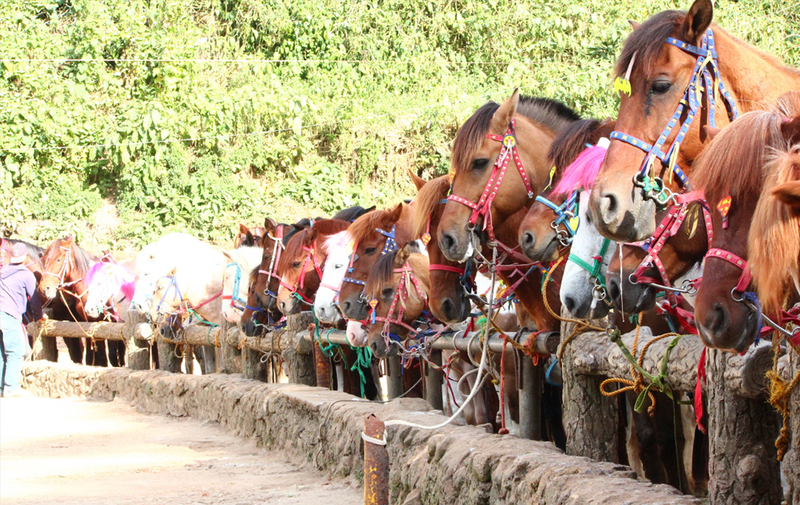 Horse riding is expensive in Korea; it’s a delight that I have experienced it in Baguio. 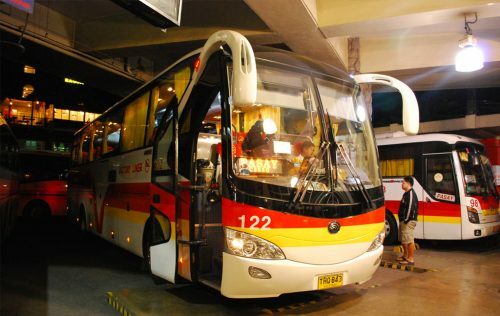 There are a lot of surprising and unexpected experiences while studying English Baguio City. I am thankful that within the bounds of my study period I have unique experiences that made me a better person and a great English speaker. Thanks a lot Pines Academy. I will never forget these things even when I go back to Korea.